Pericardial cysts are rare abnormalities and usually do not cause any symptoms. Rarely, pericardial cysts cause symptoms and may lead to complications. 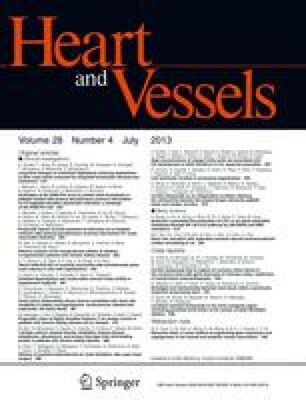 There have been multiple case reports of rare complications of pericardial cysts including right ventricular outflow obstruction, pulmonary stenosis, pericardial tamponade, and partial erosion into the superior vena cava. We report a case of delayed presentation of a pericardial cyst following trauma causing a syndrome resembling congestive heart failure. To our knowledge there has been only one report of this complication.